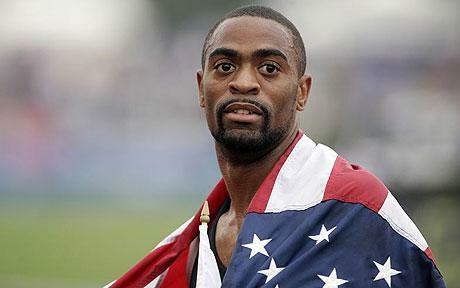 Tyson Gay's reduced doping ban, which will enable him to return to action on July 3 just over a year after testing positive for a banned steroid, is fully in line with World Anti-Doping Agency (WADA) rules. The global agency told Reuters that it will not seek to alter the ruling in which Gay's two-year ban was cut in half by the United States Anti-Doping Agency (USADA) in exchange for "significant assistance", confirming that the reduction of the ban is "compatible with the World Anti-Doping Code." The WADA statement read: "After careful review and scrutiny of the full case file, WADA is satisfied that Mr. Tyson Gay provided substantial assistance to USADA in an appropriate fashion. "WADA will therefore not appeal USADA's decision which is compatible with the World Anti-Doping Code." Officials of the International Association of Athletics Federations (IAAF), which also can appeal the USADA decision, declined comment, saying the matter remains in the hands of its Doping Review Board to assess. However, Lamine Diack, the IAAF President, told Reuters last month he supported the World Anti-Doping Code rule that allows athletes to receive reduced sentences if they provide substantial assistance to anti-doping agencies. 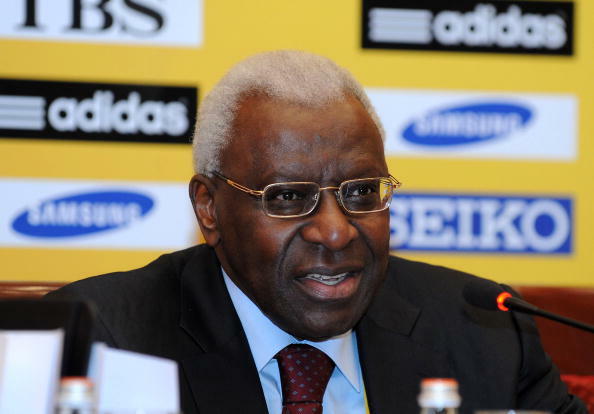 "In the fight against doping we have to use this," Diack said in an interview at the inaugural IAAF World Relays in the Bahamas. "If someone gave really very good cooperation and give us the possibility to do more to fight doping, we have to do something." In addition to the ban, Gay - who is due toreturn to action next month at the IAAF Diamond League meeting in Lausanne - has returned the Olympic silver medal he won as a member of the US 4x100 metres relay team at London 2012. His former coach Jon Drummond has filed a defamation lawsuit against the sprinter, USADA and USADA chief Travis Tygart, claiming Drummond was falsely accused of supplying Gay with performance-enhancing drugs. USADA called the lawsuit "baseless." 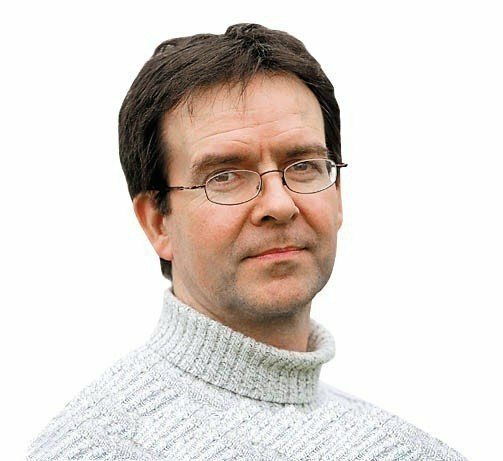 But questions remain about the exact nature of the "assistance" Gay has offered the US authorities, and last month IAAF vice-president Sebastian Coe challenged USADA to clarify what the sprinter had offered in return for the reduction of his ban. May 2014: Coe asks USADA: "What 'assistance' has Tyson Gay provided to have ban reduced?"